The adventuring party delivered a long-lost grandson to Obould Many-Arrows, who gratefully held a feast in its honor. Maddie defeated a large guard drake in a trial by combat as her team persuaded the Orc king to withdraw his armies attacking human and Dwarven realms. However, some of the assembled warlords refused to cooperate, and the group fled south. Cal asks Rowan about ruins of Vantal, where they are headed while waiting for owls from Thorbardin. The Skald tells the Paladin that the city was supposedly built by Ogres before most of them were cursed with barbarism. Sam and Maddie scout ahead as the group hikes northwest through passes in the Khalkist Mountains before turning south. Santiddio watches spellcasters Redrik and Perogen, and Skilelo had left previously to warn the Dwarves of Thorbardin. 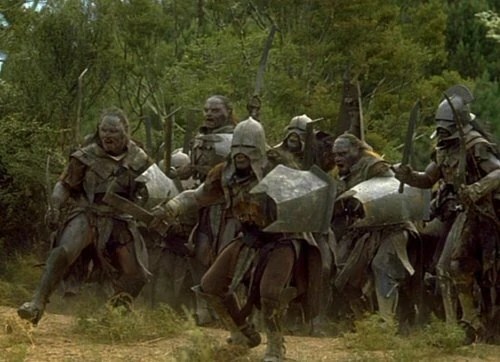 On the second day out of Bloten, the team notices a patrol of six Orcs and a Dark Elf. Sam guides the group to higher ground, while Maddie senses a pack of wargs on the trail. Cal asks Itchum for help, but the invisible faerie dragon is annoyed that he wasn’t called upon earlier in Orcish territory. Still, Itchum casts Hallucinatory Terrain so that his companions can hide and reverse the ambush. Three wargs approach, and Ranger Sam casts Hail of Thorns, injuring one. Wizard Perogen casts Chill Touch on the same canine, driving it away. Cal hits another warg with a javelin and follows Maddie in closing to melee distance. Rowan also maneuvers to join the Barbarian. Cleric Redrik casts Scorching Ray on another beast, which howls. Sam draws his long bow and drops the retreating wolf. Perogen’s Chill Touch kills a second one, and Maddie strikes the third with her great axe. Rowan hits with his long sword, and Redrik finishes the last one with another Scorching Ray. Redrik, Maddie, and Perogen drag the carcasses off the path. Once the rest of the patrol gets within 100 feet, they spring out to attack. Two of the larger Orcs attack Maddie and Rowan. The other humanoids disbelieve Itchum’s Hallucinatory Terrain. Tired of such skirmishes, Maddie rages and charges at the female Drow, who tries to taunt her. The Dark Elf casts Faerie Fire on the shapeshifter and draws a hand crossbow. Rowan casts Heroism on himself and Maddie, as Cal casts Wrathful Smite. Redrik casts Silence on Maddie to prevent the Drow from using spells. Perogen continues the focused attacks on the enemy leader with Chill Touch. Sam casts Hunter’s Mark on the Drow, and four Orcs close in on white-robed Perogen, who hits them with Magic Missiles. The two larger Orcs try to step out of the area of Silence to cast Spiritual Weapon, but they are hit by Cal, Maddie, and Rowan. Mighty Maddie swings with her great axe, but the Dark Elf evades with her innate Darkness ability and draws two poisoned short swords. Sly Half-Elf Rowan still finds his foe with his long sword, as does Sylvan Elf Cal. Hill Dwarf Redrik invokes patron deity Paladine with Divine Radiance, dispelling the Darkness and burning the Orcs’ eyes. Perogen verifies that Silvari, the white moon of his patron, is in ascension. The human then successfully casts Sleep on four Orcs. Sam hits the Drow with arrows and a successful Ensnaring Strike.She wriggles and touches a clan amulet, Teleporting away. Rowan tells the remaining Orcs that they can leave or die. 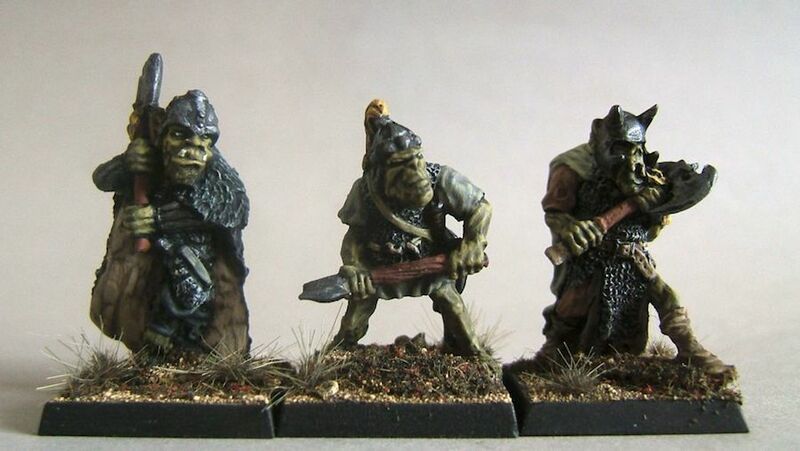 The Orcs are surprised at the Bard’s mention of King Obould and agree to depart. They say that the Dark Elves came from the south a few months ago and “promised a return to the old ways.” The nefarious Drow are growing in number, worrying Cal. 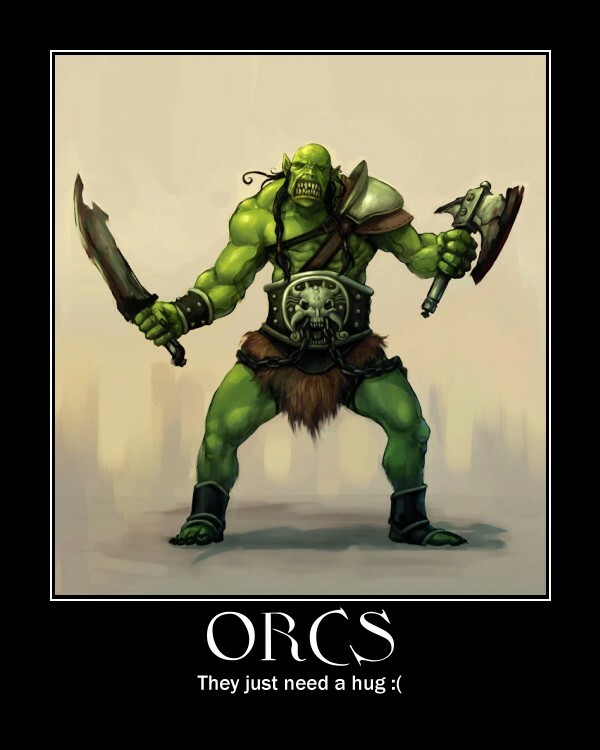 In addition, the Orcs offer some maps in exchange for their freedom. One parchment describes the top level of Vantal. Redrik and Rowan heal injured party members as they prepare to resume their march to the ruins…. Bruce, we missed you last Sunday night, although it was good to see you at Drew’s for your fun Dread: Beneath a Metal Sky one-shot! I also look forward to Jason’s “Channel 37” miniseries next Monday and returning to our “Vanished Lands” game. In the meantime, remember to update our “Land of Lost Souls” characters to Level 4. Be seeing you…. Posted on March 28, 2015 February 16, 2016 by GeneD5Posted in Fantasy & Steampunk, GamesTagged D&D5e, Dragonlance, Forgotten Realms, Land of Lost Souls, Palladium Fantasy, telecom team, update.